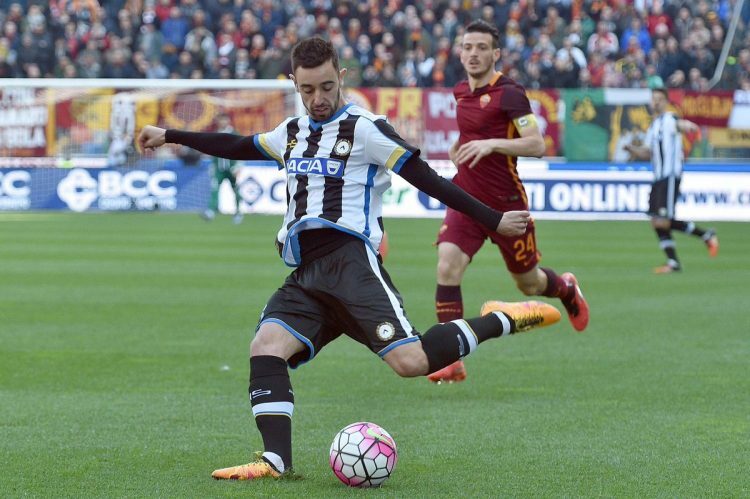 Udinese wants to distance itself from the red zone. Atalanta will try to resume its march forward. 16th in Serie A, Udinese is only 2 points ahead of the relegation zone. After a bad series of 7 games without a win (6 defeats and 1 draw), the men of Friuli have reacted in the last 2 days. They first took the measure at home of Roma (1-0) before bringing a valuable point Sassuolo last weekend (0-0). Atalanta is currently 11th in Serie A with 18 points in 14 games. Authors of a sluggish start to the season, the protégés of Gian Piero Gasperini have made a recovery in the rankings by chaining 4 success of rank. However, they lost their last 2 league games played in Empoli (2-3) and against Naples (1-2). The membership of Udinese is largely diminished by the long-term absentees Badu and Ingelsson, potential incumbents Barak, Samir and Teodorczyk and substitutes Balic and Wagué. For Atalanta, the Toloi tailor and the defender recruited last summer Varnier are stuck in the infirmary. The important playmaker Ilicic is, meanwhile, back from suspension.